With at least US$100 billion spent each year in foreign products, China is undeniably an essential growth market for companies belonging to industries such as retail, consumer goods, trading, and manufacturing. However, there are many challenges involved in penetrating the Chinese market, such as complex customs regulations, a lengthy importing process, multiple and high tax rates, high logistics costs, and the lack of local marketing and sales expertise. 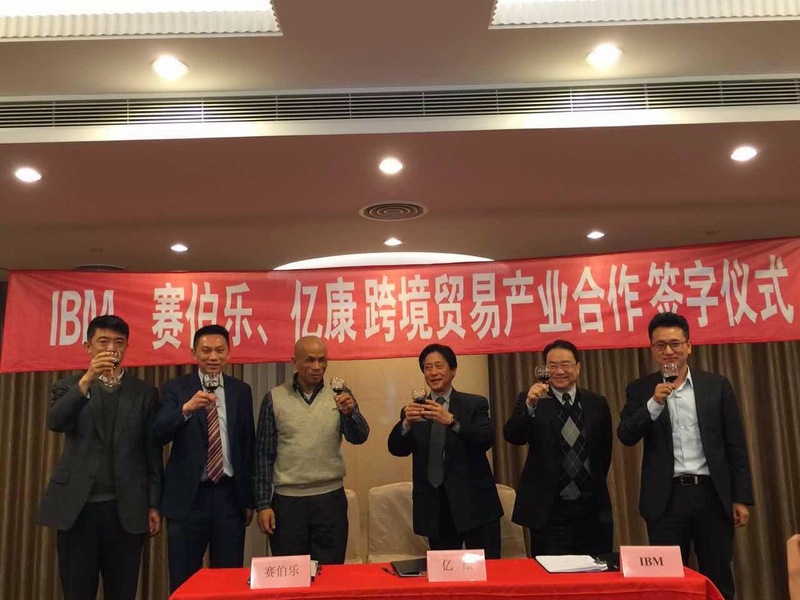 Seeing many companies struggling with these importing obstacles, eCOM, IBM, and Cybernaut Investment joined forces to form Deep Blue eCOM Cross Border Trade (Shanghai) Co., Ltd. (“Deep Blue eCOM”). Deep Blue eCOM will launch a new service called eCOM Cross Border Trade or eCBT to make trade simple. From sourcing and logistics to marketing and fulfillment, eCBT offers a one-­stop trading platform that allows foreign companies to quickly and efficiently penetrate the Chinese consumer market at a much lower cost. Partnering with IBM, the global IT and innovation company’s technology lends eCBT an unparalleled level of reliability and capability, offering clients end­to­end supply chain visibility that is critical in making well ­informed business decisions everyday. Moreover, this partnership can add value to IBM’s existing clients. Not only can they avail of eCBT’s services, but they can also seamlessly integrate their legacy IBM solutions that operate outside China directly with the eCBT platform. 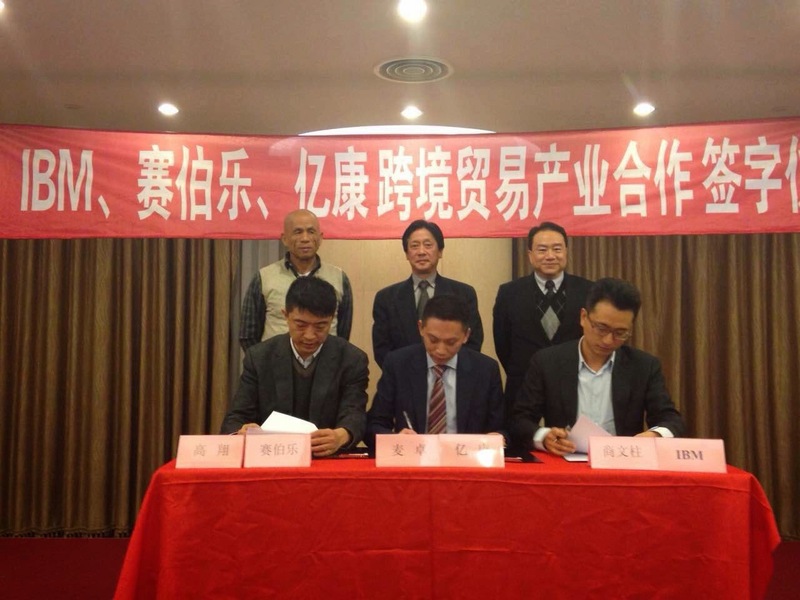 China­based Cybernaut Investment also plays a very crucial role in eCBT’s success. With Cybernaut’s investment, global vision, expertise, and resources, eCBT is slated to facilitate economic and intellectual growth across China while meeting the rapidly growing consumer demand, especially in the field of e­-commerce. 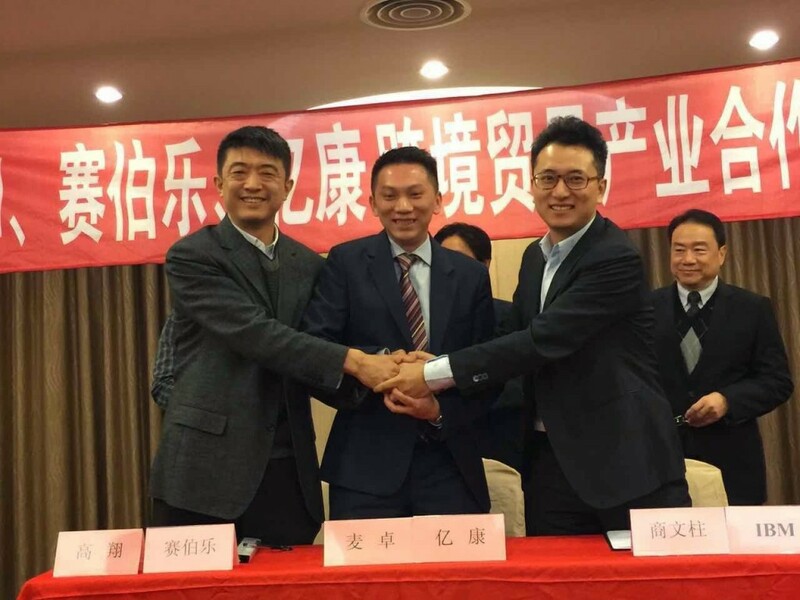 Given this strong partnership among eCOM, IBM, and Cybernaut, eCBT can help companies become a key player in the Chinese market while contributing the to the growth of the Chinese economy.